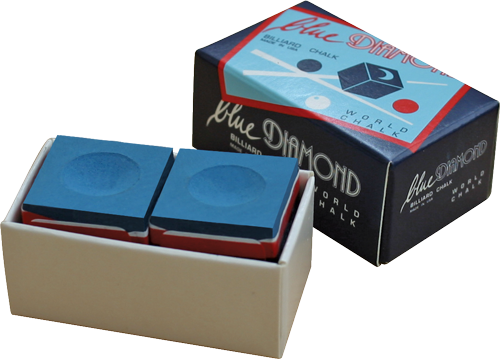 The best and most required billiard chalk worldwide. 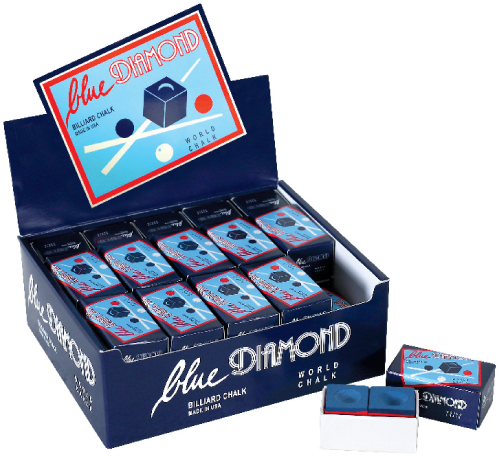 This outstanding product has been developed by LONGONI years ago to satisfy the demand of the world elite of billiard and pool players, searching for the “perfect” chalk. 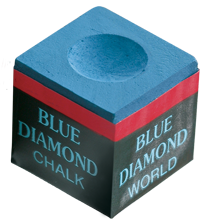 In order to guarantee an high level of quality this particular chalk is produced in very limited quantities only. This creamy chalk sticks extremely long at the tip, shot after shot. The best tip on the market is worth nothing without the control that chalk is able to offer.